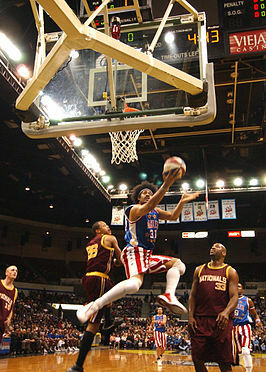 The Harlem Globetrotters are an exhibition basketball team that combines athleticism, theater, and comedy. Over the years they have played more than 20,000 exhibition games in 120 countries. 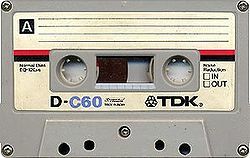 Brother Bones’s whistled version of “Sweet Georgia Brown” is the team’s signature song. “Globie” has been their mascot since 1993.